Nendoroid Plus Collectible Keychains have arrived! From "PERSONA5 The Animation" comes collectible keychains of the characters illustrated in Nendoroid form! 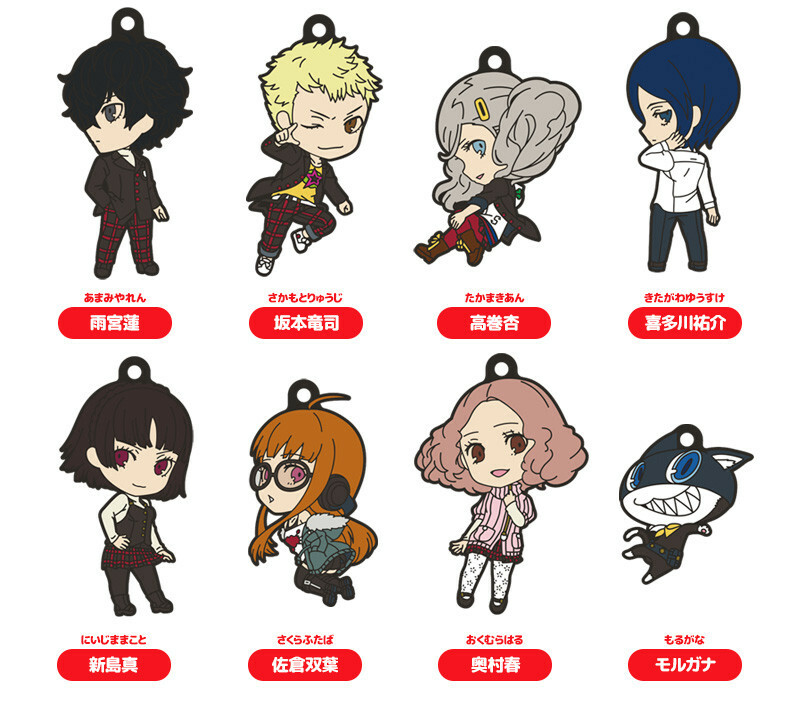 The line-up includes 8 different keychains: Ren Amamiya, Ryuji Sakamoto, Ann Takamaki, Yusuke Kitagawa, Makoto Niijima, Futaba Sakura, Haru Okumura and Morgana!